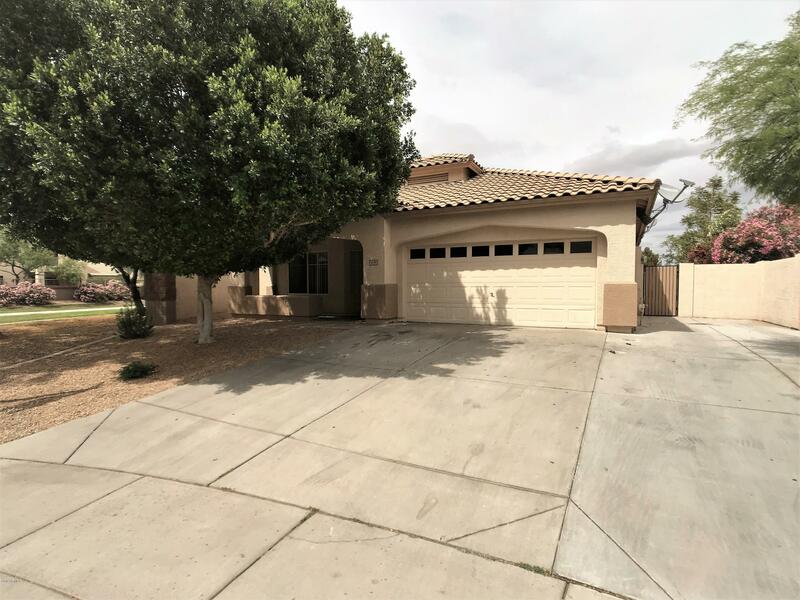 All FLETCHER HEIGHTS PHASE 1B homes currently listed for sale in Peoria as of 04/20/2019 are shown below. You can change the search criteria at any time by pressing the 'Change Search' button below. "Welcome Home! This beautifully maintained home in the sought after community of Fletcher Heights is the one you've been looking for! 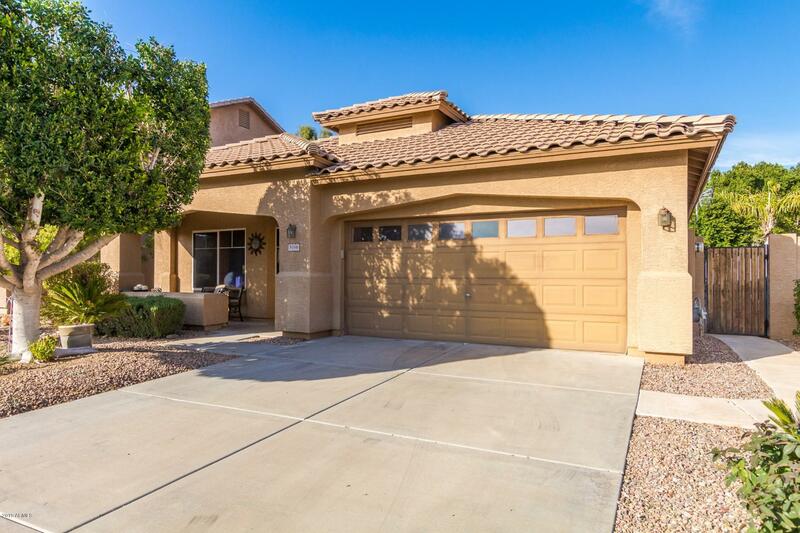 This home features 3 bedrooms (plus enclosed den), 2 bathrooms, and a huge 3 car garage. It is situated on a premium corner lot, close to the green belt, with North/South Exposure! The exterior of this home was recently painted and the landscape is beautifully maintained. Come inside and see the upgraded tile and paint throughout. 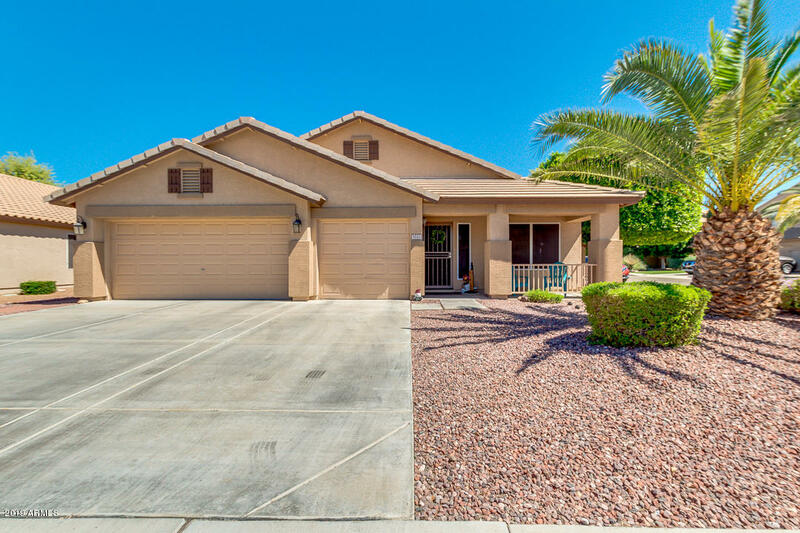 The backyard features artificial t"
"Imagine life in this stunning single story home that is nestled in the amazing city of Peoria! Located in popular Fletcher Heights, home is walking distance to schools & shopping, Boasts soaring vaulted ceilings and a soothing paint palette! This one owner home shows pride of ownership! Spacious Island kitchen has SS/black appliances & light wood cabinetry that opens to the family room that features an awesome built in entertainment center! The spacious bedrooms offer plenty of room for sleep, "
"Fantastic move-in ready single level home located in the beautiful Fletcher Heights Community. Bright open floor plan, formal living/dining, spacious kitchen with island, opens to the family room for great entertaining. Neutral tile in entire home, master suite with generous walk-in closet, spacious rooms, security doors and much more! Home sits on a large corner lot, huge backyard and an extended oversized driveway for your cars and toys! This must-see home is a block away from Frontier Elemen"